Out of the Israeli community of Ethiopian descent, approximately 41% were born in Israel, and this number is constantly on the increase. 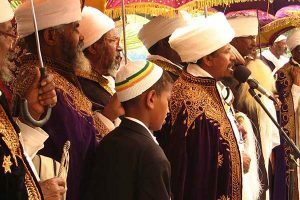 Yet, the community’s rich culture and heritage is based on centuries of history and tradition – a history that was built and preserved in Ethiopia, and brought to Israel in the different waves of immigration.  At the Association of Ethiopian Jews, we work for the preservation and recognition of this rich heritage – as we did with the promotion of the Sigd Holiday Law, and as we were took a stand towards the need for the holiday’s management by the Keysoch, and the recognition of the Keysoch as spiritual leaders.